Kuehne + Nagel has announced the acquisition of the logistics operations of Wira Logistics, an Indonesian logistics company. This strategic acquisition will develop Kuehne + Nagel’s nationwide warehousing and distribution network in Indonesia. 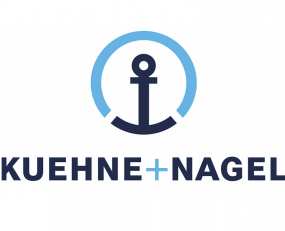 The expansion of Kuehne + Nagel’s warehousing and distribution capabilities in Indonesia, where annual imports and exports account for close to $300bn, has been a strategic focus for the company. The country’s rapidly increasing middle class is driving increased purchasing power making it an important consumer market for many companies.